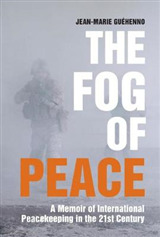 This book examines the effect of biased and neutral mediators in civil wars. 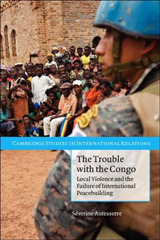 Based on analysis of both global data and case studies of contemporary peace processes, including India and Norway in Sri Lanka, China in Cambodia, US in Israel/Palestine, and Russia in Georgia, the book makes two main contributions. 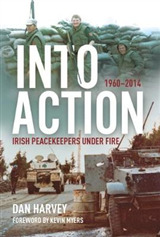 First, it explores the role of biased mediators in contemporary peace processes. 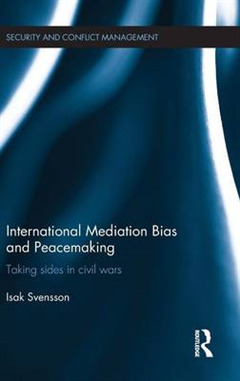 The author develops a theory explaining why biased mediators are more effective than their neutral counterparts and the book identifies four different mechanisms through which biased mediators can be effective peace-brokers. By developing a comprehensive set of mechanisms to explain bias mediation, the work deepens understanding of biased mediators in general, and their role in resolving civil conflict in particular. The second contribution offered is a novel way of measuring mediation success. Previous research has concentrated on settlement, behavior, or implementation. While these conceptualisations of mediation success all have merit, they fail to address how the basic incompatible positions are regulated. 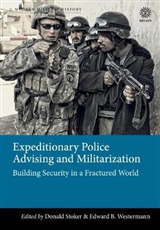 This book focuses on mediators' ability to regulate core compatibilities by crafting institutional peace arrangements that generally are considered to enhance the prospect for durable peace. This approach has wider implications for peace and conflict research by bringing together research on durability of peace and studies on international mediation, two fields of research which hitherto have been kept apart. 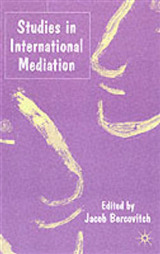 This book will be of much interest to students of international mediation, conflict management, civil wars, security studies and IR in general.